Men's Luxury Lifestyle News Portal Encompassing Travel, Fashion, Tech, Automotive, Dining, Hotels, Restaurants, Watches and more! 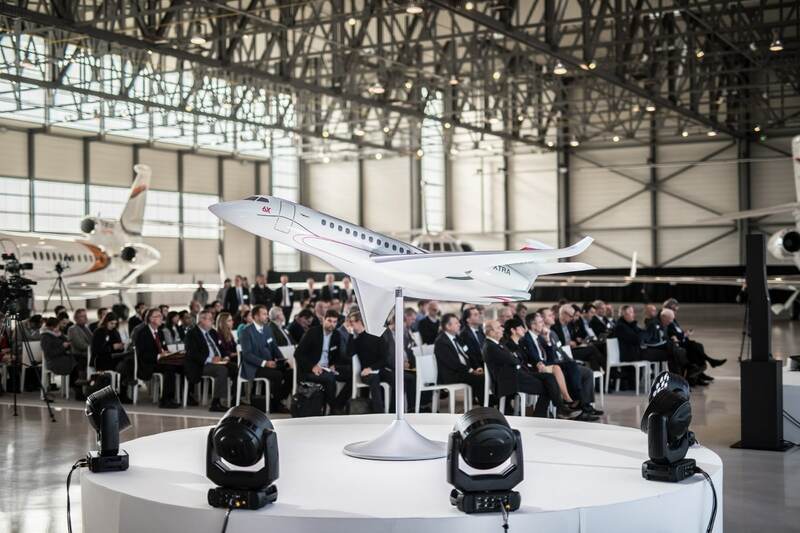 Dassault Aviation unveiled the new Falcon 6X in Saint-Cloud, France on 28 February 2018. The Falcon 6X is claimed by Dassault Aviation to be the most spacious, advanced and versatile twinjet in business aviation. This new 5,500 nm aircraft will make its first flight in early 2021 and begin deliveries in 2022. Pratt & Whitney Canada’s Pure®Power PW800 engines will be powering the Falcon 6X which will also offer the largest, quietest and most comfortable cabin of any aircraft in its class and more cabin volume than any other Falcon ever designed. It comes equipped with the industry’s most advanced digital flight control and cockpit technologies, drawing on heritage from other recent Falcon models as well as Dassault Aviation’s fighter jet programs such as the fifth generation multirole fighter jet – the Rafale. The 6X is largely based on the Falcon 5X aerodynamics and system features which were validated during the 5X preliminary flight test program. While the 5X’s development program has been terminated, the various advanced technologies and experience gained from the development of the 5X formed the basis for the 6X which has been optimized to take advantage of the new engine, offering a greater range and a longer cabin. The Falcon 6X cabin is six feet, six inches (1.98 m) high and 8 feet 6 inches (2.58 m) wide — the highest and widest cross-section in a purpose built business jet – and is nearly 40 feet 8 inches (12.3 m) long. The cabin can accommodate 16 passengers in three (3) distinct lounge areas, affording room for multiple configurations including a large entry way/crew rest area and a spacious rear lounge. 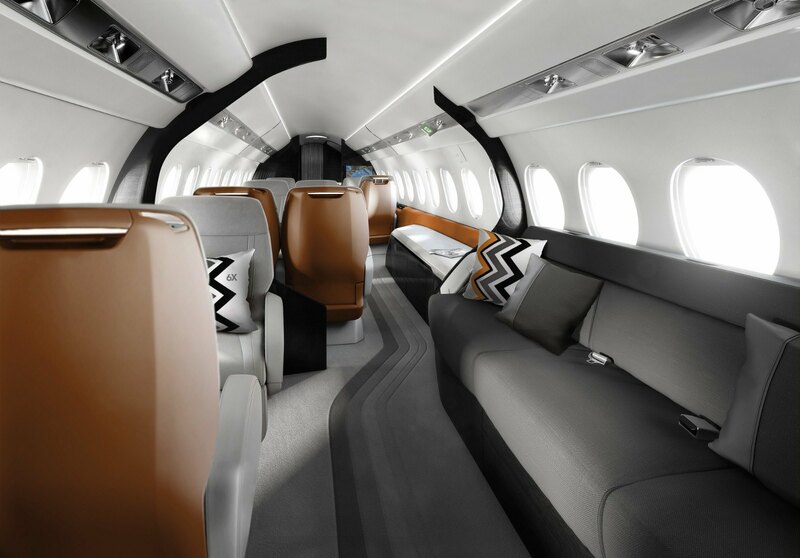 Every element of cabin style and design has been totally rethought, the result of an extensive survey of customer tastes and inputs from Dassault Aviation’s own in-house Design Studio. Aesthetics wise, the flowing uninterrupted lines enhance the feeling of space and declutter the cabin. Significantly, more natural light floods into the cabin thanks to 29 extra-large windows including a unique galley skylight – the first in business aviation – designed to provide additional brightness in an area usually devoid of natural light. The Falcon 6X has a top speed of Mach 0.90 and a maximum range of 5,500 nautical miles (10,186 km), longer than any other jet in its category. It can fly directly from Los Angeles to Geneva, Beijing to San Francisco or Moscow to Singapore at long-range cruise speed. It can also connect New York to Moscow, Paris to Beijing or Los Angeles to London at a cruise of Mach 0.85. The Pratt & Whitney Canada Pure Power PW812D engine rated at 13,000-14,000 lbs thrust has been selected to power the Falcon 6X. The PurePower PW800 engines feature the common core technology of the Pratt & Whitney Geared Turbofan, which is shared by 16 different engine applications and have amassed over 585,000 flight hours. Equipped with a low maintenance single piece fan and emission reducing Talon combustor, the PurePower PW800 engines offer the highest efficiency, reliability and maintainability in the 10,000-20,000 lb class and have accumulated over 20,000 hours of testing to date. 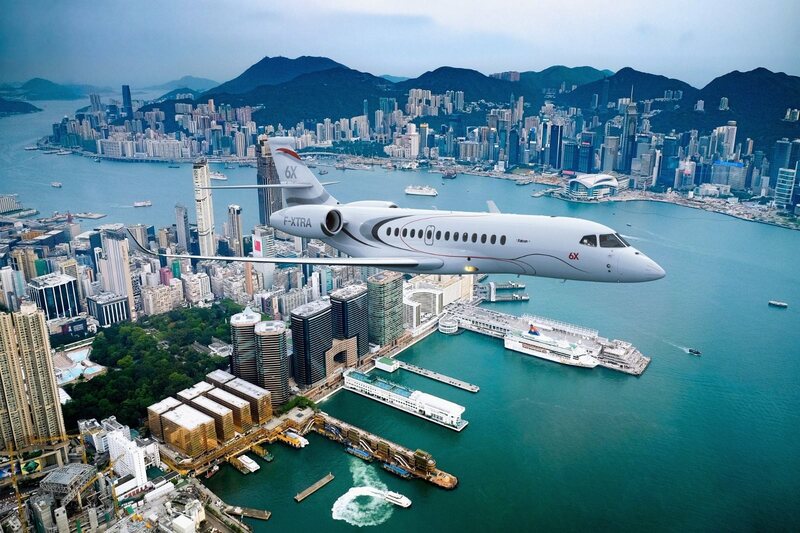 The Falcon 6X is equipped with an ultra-efficient wing that minimizes the impact of turbulence and a next generation digital flight control system that controls all moving surfaces, including a novel control surface called a flaperon. The 6X is the first business jet to use a flaperon, which considerably improves control during approach, especially on steep descents. The aircraft also comes with industry leading noise suppression systems, based heavily on experience with the new Falcon 8X – the current benchmark in noise comfort – and an all-new cockpit and third generation EASy III all digital flight deck. It will be delivered with a full package of equipment, including Dassault’s FalconSphere II electronic flight bag and the revolutionary FalconEye Combined Vision System – the first head up display to combine enhanced and synthetic vision capabilities. All Falcon 6X systems and critical equipment will be extensively validated on the ground through new Highly Accelerated Life Tests and Highly Accelerated Stress Screening endurance campaigns intended to enhance reliability and ensure that the aircraft is fully mature from the day of first delivery. “There is still today a strong market need for a brand new long range aircraft with a very large cabin. 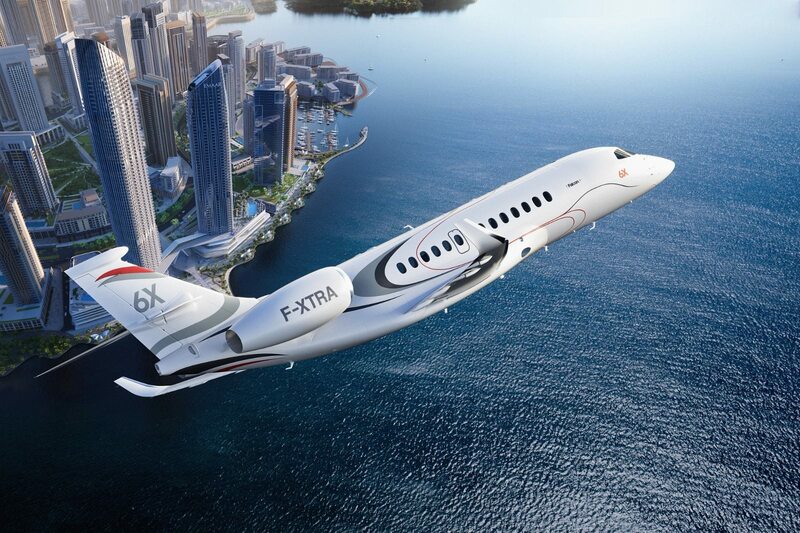 The Falcon 6X will be best value for money in the 5,000 nm segment, a class all its own.” concluded Trappier. 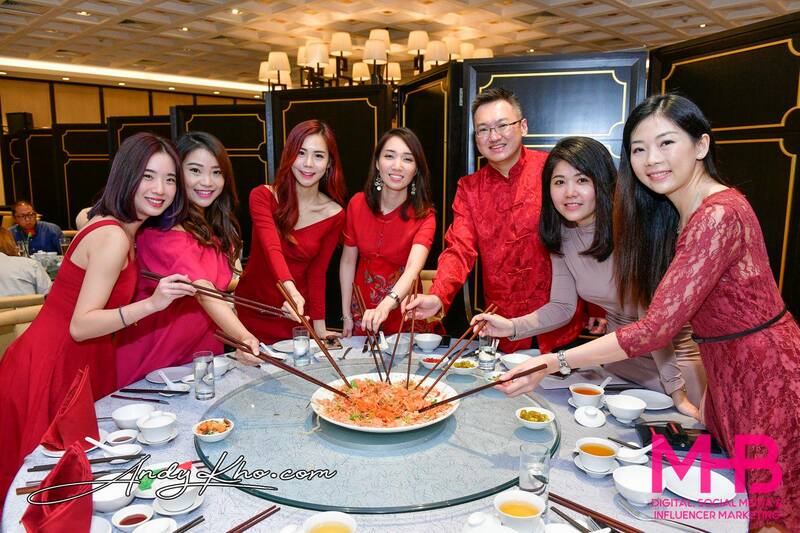 timchew.net is one of the longest running men’s, premium and luxury lifestyle sites in Malaysia featuring fashion, motoring/ cars, technology & gadgets, food & beverage, travel & hospitality news, grooming and more! 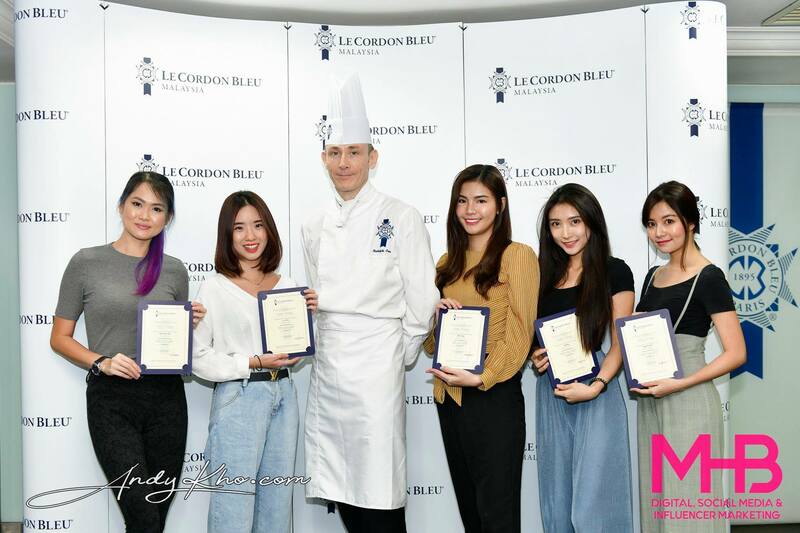 Apart from featuring the latest industry news and updates, certain editorial pieces are written from the unique perspective of the author – giving authentic insights into the topics at hand. 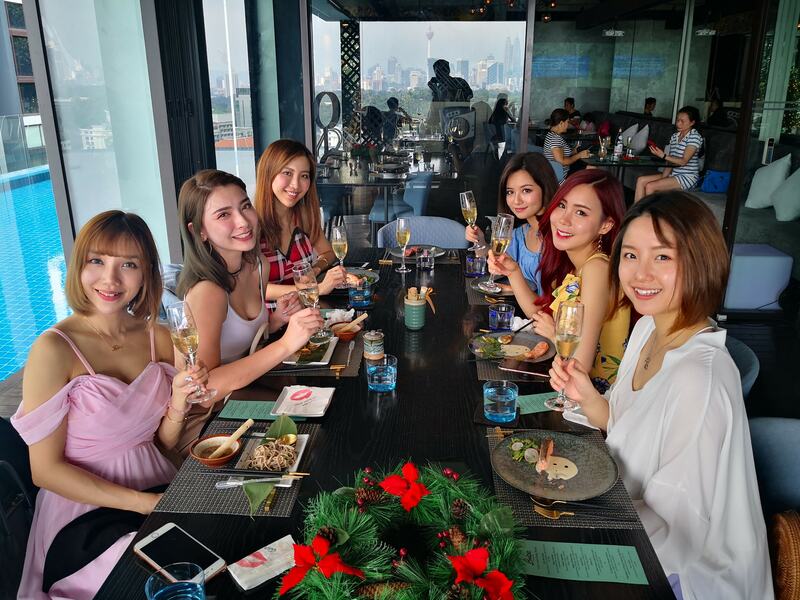 timchew.net is trusted by many top global and international brands, providing ethical and credible content with a personal touch. As an independent digital media, we need the support of YOU - our dear readers to keep this site up and running so that we can continue to deliver ethical and accurate content.